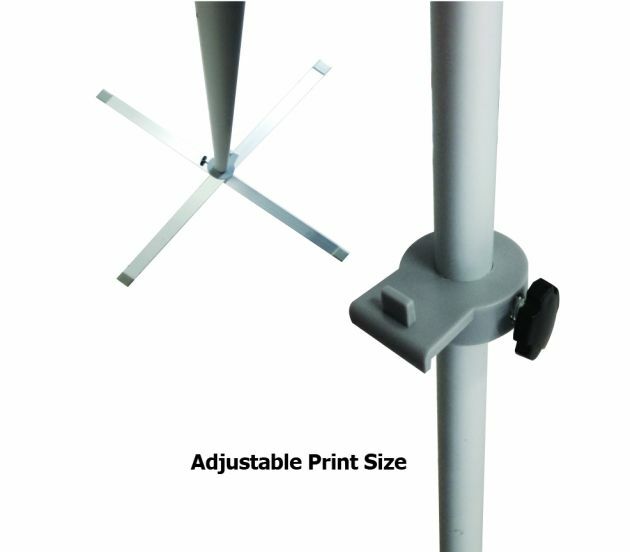 The Cross Base Poster Stand is a great lightweight and compact display for indoors. 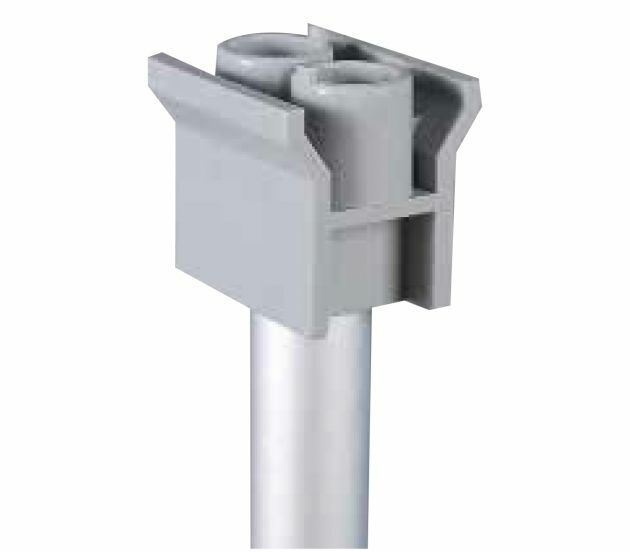 The design of the stand makes for a simple and easy assembly. 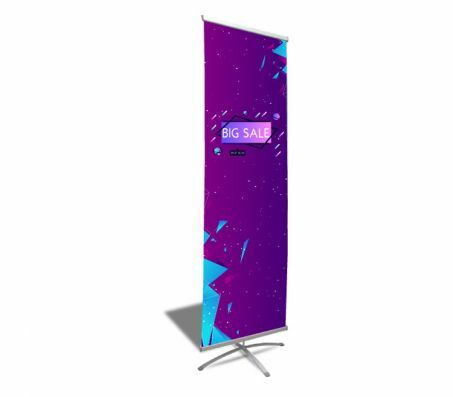 Includes an adjustable pole allows for banners of multiple heights. Promote new items or lead consumers to your station with this very attractive sign. 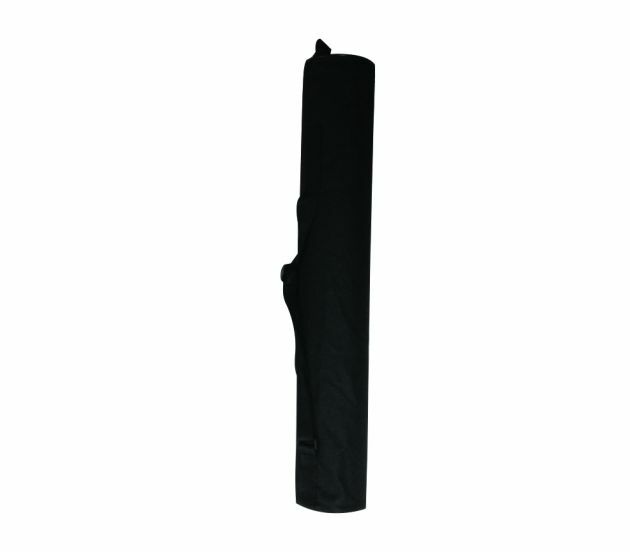 Poster Size (WxH): 23" x 71.5"
Poster Display Size (WxH): 23" x 70.5"